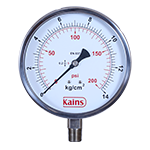 Kains India is a 100% privately owned and operated company. 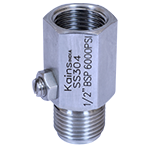 Kains has consistently grown to become as an important manufacturing partner to a diversified range of customers that includes many well known multi nationals. 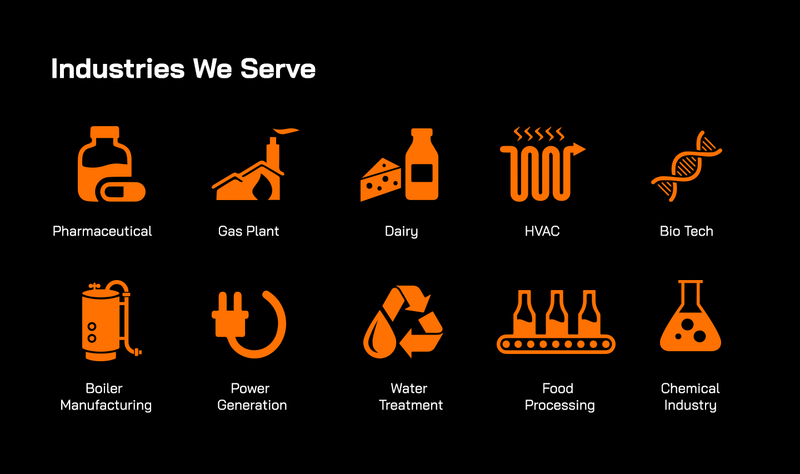 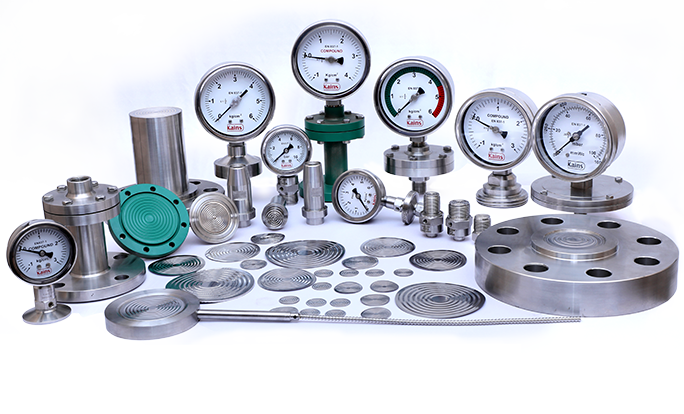 We are providing solution for process measuring and controlling. 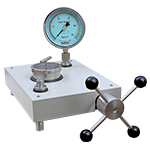 We manufacture a verity of pressure measuring instruments, calibrators, valves, manifolds and temperature instruments and we accommodate a large number of traded flow and level instruments through which our customers can get easy service for their instrumentation needs. 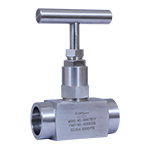 We just do not sell a product, but we provide solutions to enabling the customers for selection, installation and maintenance of our products.